The iPhone XS, XS Max and XR successors are going to launch towards the latter half of this year. A few things regarding the upcoming smartphones by Apple have come to light. It is said that the iPhone XS Max successor is going to have a wider notch compared to its predecessor. Also, it has been said that some of these successors are going to be incorporated with USB Type-C connector. However, it is not confirmed yet if Apple will let go of the lightning port to introduce the USB-C because it has been seen to make prototypes with both these ports. The iPhone XR successor, according to reports by GSM Arena, is going to come in a green colour option too. In this regard, Apple will let go of some other hue. It has not been confirmed, however, whether it will get rid of black, white, yellow, coral, red or blue hues. Also, it has been rumoured that it will come with a dual rear camera setup. The next generation iPhone XS Max, on the other hand, is tipped to come with a triple rear camera setup. GSM Arena also speculates that prices of these new models are going to remain the same as their predecessor. Industry insiders also suggest that the iPhone XR successor might cost $749 that is roughly Rs 52,679. The next generation iPhone XS is expected to cost $999 that is roughly Rs 70,929. Lastly, the iPhone XS Max is supposed to cost $1,099 that is roughly Rs 78,029. 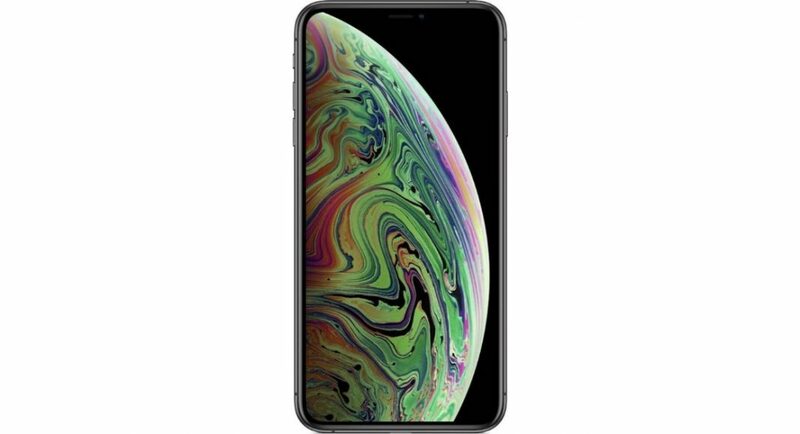 To recall, the iPhone XS Max sports a 6.5-inch 1,242×2,688 display and be powered by a Hexa-core processor. It was launched with iOS 12 out-of-the-box and is upgradable to iOS 12.1.3. It has a single RAM variant of 4GB that brings three storage variants—64GB, 256GB and 512GB. There is a dual rear camera setup which comprises of two 12MP sensors. The selfie camera on the other hand consist of a 7MP sensor. In terms of battery, the iPhone XS Max houses a 3,174mAh battery. Connectivity options include WiFi 802.11, Bluetooth 5.0, GPS, NFC and USB 2.0. It comes in three colour options—space gray, silver and gold.